The book examines how Tesco has used lean thinking, loyalty and simplicity to achieve its dominant position. It shows how Tesco’s senior leadership made a simple but game-changing decision to focus the business on its customers rather than the conventional approach of ‘competing with our competitors’ and asks whether the approach to managing the supply chain needs to be adapted to deal with current challenges that Tesco faces. 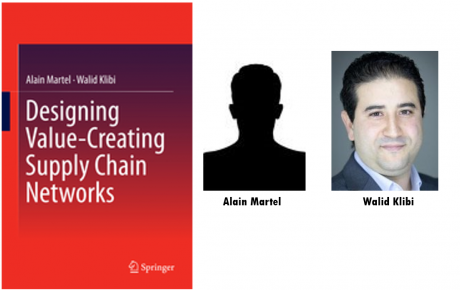 The authors look at how the retailer developed and maintains one of the most effective supply chains in the world. 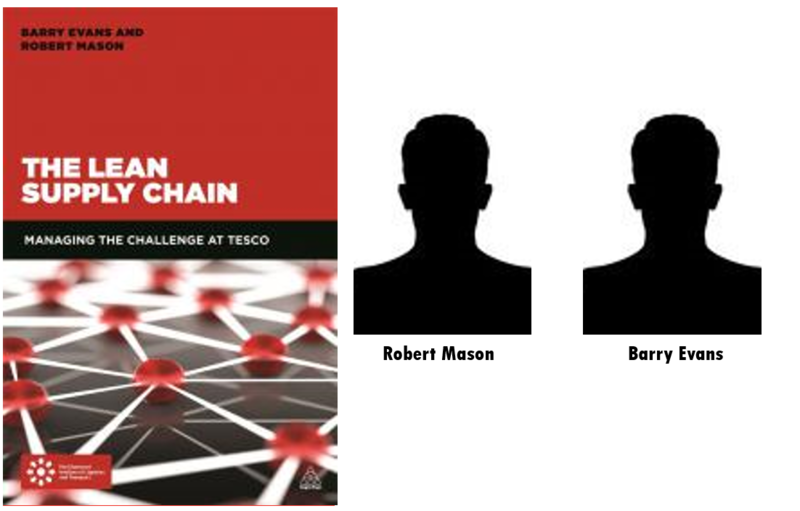 The Lean Supply Chain demonstrates Tesco’s most successful strategies through real life examples, drawing upon the authors’ deep knowledge of how Tesco has developed and succeeded from both an academic and practitioner perspective. 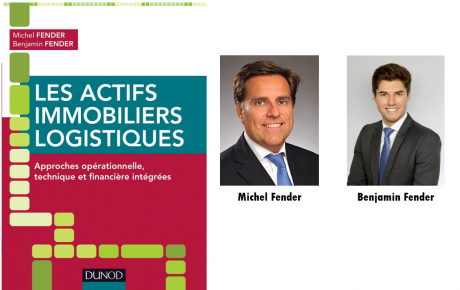 It includes an assessment of how Tesco is dealing with current challenges and market changes, including its successful rollout of online shopping and convenience stores as well as how it is attempting to maintain its position as the UK’s largest retailer. Robert Mason also has a business background, in the main a variety of roles with M&S. He is now a lecturer in Logistics and Operations Management section (LOM) at Cardiff Business School and has led many business research projects with Tesco as a partner. Barry Evans early career involved a variety of roles in Logistics/Distribution with Watney Mann, Rank Hovis McDougall and Royal Mail. This was followed by roles in Tesco plc including Lean Process Manager in Tesco Supply Chain Development. Barry’s role was to understand Lean Thinking and develop ways in which it could be applied in Tesco. Tesco’s ‘Better, Simpler, Cheaper’ approach is evidence of how it has been successfully and sustainably applied. He joined the Lean Enterprise Research Centre at Cardiff Business School as a Senior Research Associate. 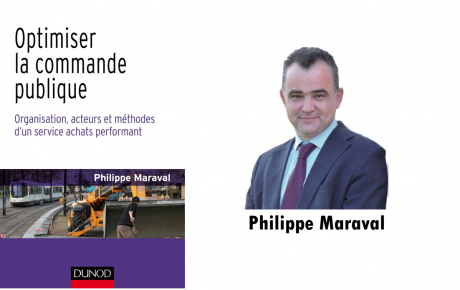 He has worked on research projects for a range of clients related to Lean and Systems Thinking, Value Stream and Value Chain Analysis.